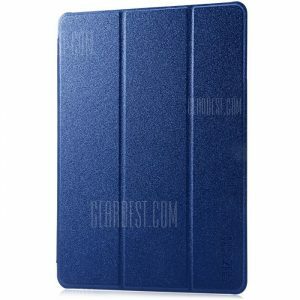 PU Leather Protective a 7.95€ -21%! PU Leather Protective a 8.71€ -17%! 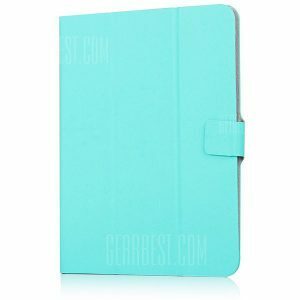 PU Leather Protective a 6.24€ -40%!